INKANDINA TRAVEL Wholesale Tour Operator & Travel Agency formed by a dinamic and professional team with wide experience in organizing tours, where our main goal is to provide and assure absolute customer satisfaction. As experts in the tourism industry, we have a variety of travel packages available for you to enjoy and maximize your free time. We have established strategic partnership with different tourism organizations as well as with the hotel industry, restaurants, airline companies and allied fields; to facilitate your stay in each chosen destination. Our mission is to provide an efficient quality service exceeding all our clients’ expectations. 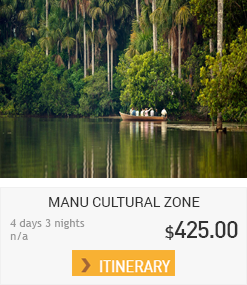 Promoting and stimulating tourist activity as well as showing our country’s great tourism potential to the world. 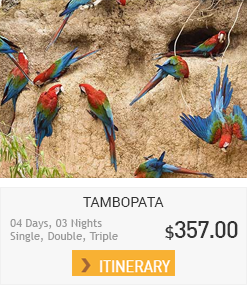 Our vision is focused in positioning our company as a leading travel agency in the national and international tourist market; growing to currently become one of the most reliable companies for travelers at the moment of spending their vacations in Peru or overseas. Tour packages: Domestic and International “Tailor-Made” Tour Packages, focused on the needs and requirements of our clients. Airline Tickets: Domestic and International flight tickets for sale. 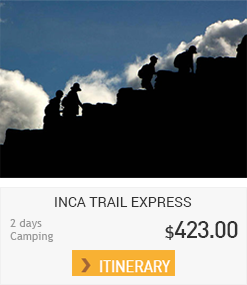 Bus tickets: We are an authorized bus ticketing agency for different destinations in Peru. Tourist assistance Card: We offer the best insurance coverages Worldwide. Consulting services and assistance, making your stay as enjoyable and pleasant as possible. 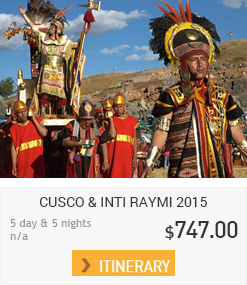 We invite you to Discover the Magic of Peru and the World!! !